I graduated from the Technological and Higher Education Institute of Hong Kong (THEi) in 2016. Upon graduation, I began my career as a sports therapist working in SPI Prohealth Asia Ltd, treating elite athletes from around the world. 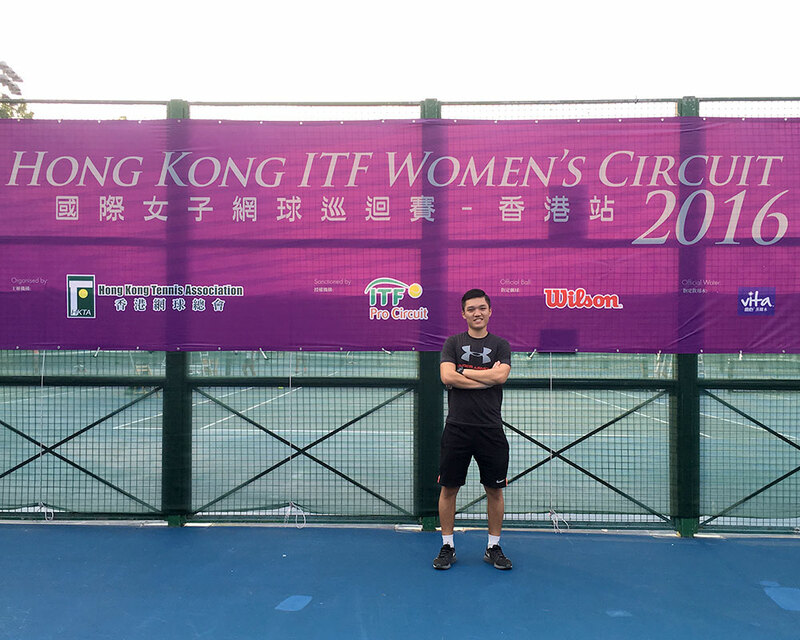 Before graduation, as a student sports therapist, I have been practicing in various major international sports events in Hong Kong. This includes UBS Hong Kong Golf Open, ICC World Cricket League Championship 2016 and Hong Kong Rugby 7’s. I am an active person, both physically and intellectually. I love the outdoors and especially enjoy playing football, running, and hiking. I am also interested in embracing new knowledge and experiencing different cultures as they unlock new perspectives into my own culture and encourage new ways of thinking. Being part of SPI is the first ever adventure I am embarking on since my graduation. I began this amazing journey in SPI pushing my own limits and aim to transform myself into a better therapist while expanding my horizons as I participate in different professional sports events. My expertise in sports therapy is a ‘hands-on approach’ offering remedies like sports massage, stretching, manual therapy and taping to elite athletes. With Level 2 Immediate Care in Sports Certificate (ICIS), I have had extensive pitch-side management training especially serving in various rugby events. The experience I have had challenges me to excel as I need to provide decisive and immediate treatments to players during the games within a very short period of time. Providing remedies to prevent players from getting injured and return injured players back to sports with pre and post-game treatments, have been the most meaningful and fulfilling parts of the job.